May buy any quantity. May redeem 1 voucher per family per month. Must use entire value in 1 visit. Not redeemable for cash or cash back. Not valid with any other sale or offer. Nonrefundable. No expiration date.See the terms that apply to all deals. 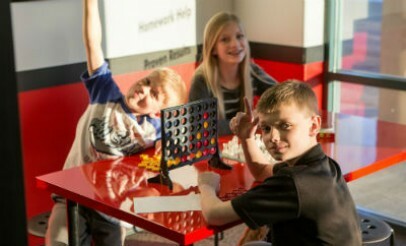 Mathnasium is a math learning center, which caters to the needs of students from elementary school to high school. 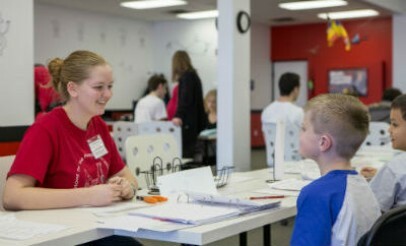 All Mathnasium students receive one-on-one instruction and a customized learning plan based on the unique needs and goals of each child. 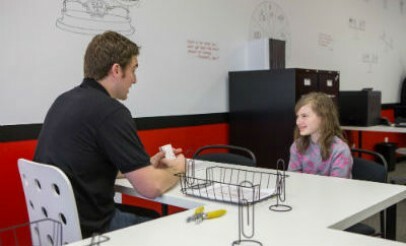 Mathnasium is dedicated to providing students with a warm, positive environment that makes learning math fun. 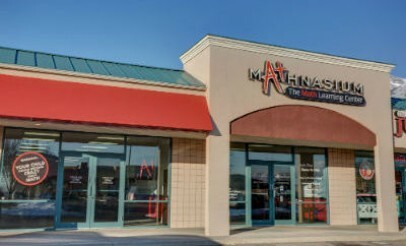 Whether your child is advanced in math, struggling in school, or somewhere in between, Mathnasium is here to help. Call them today!